Chain length: 16" + 2" Extender = total 18"
Card : 4 x 4" Dogeared 2017 new folded card (shown in the picture). The back side is blank in pink color, so you can write some message if purchased as a gift. 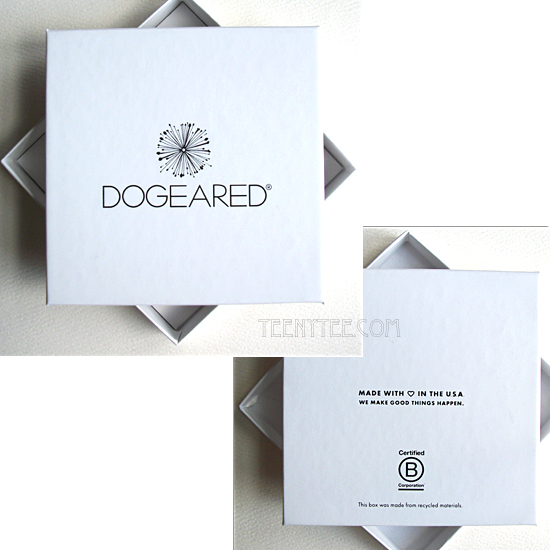 Box: 4.25 x 4.25” Dogeared 2017 new white box (shown in the picture). in the Hollywood and fashion market. Come on a card shown above. 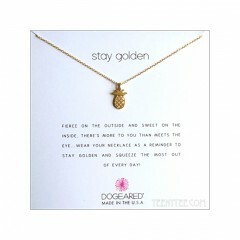 Each item of Dogeared Reminder necklace has each unique concept. 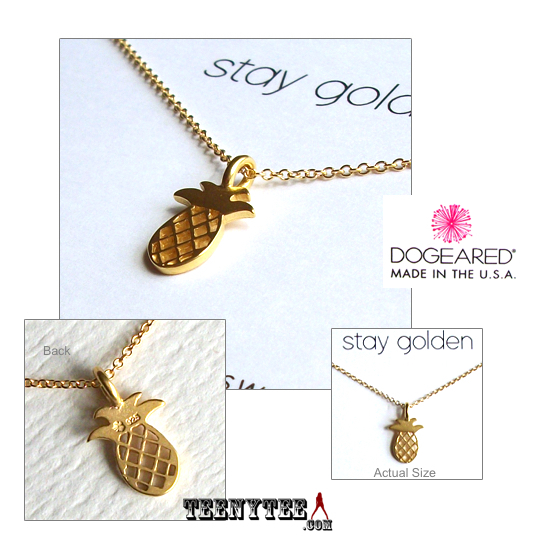 This item is a reminder to Stay Golden. 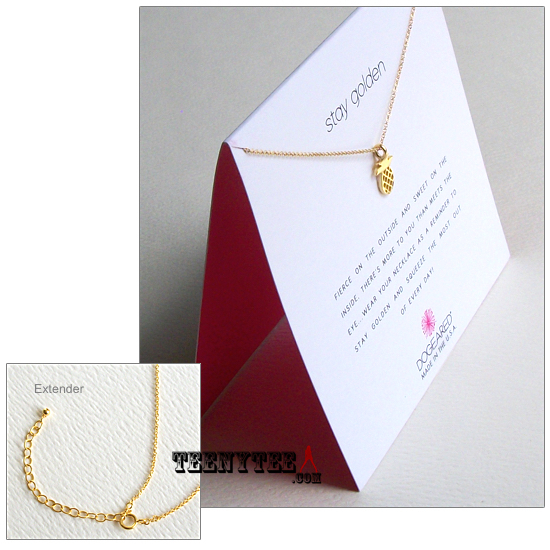 The charm is 14K gold filled over sterling silver vermeil with . 925 mark. Very new design from Dogeared 2017 Summer collection. Handcrafted with great care from inception to design. NOTE: Please refer the picture. 5 to get idea how the 16" length chain will fits on your neck. Also, the picture 1 is the actual size and picture 2 shows the zoom and the actual size of the charm. This item come with Dogeared original 2017 New white box (shown in the picture ) and sateen ribbon.